your wedding video is here! Voted The Knot's Los Angeles Hall of Fame Videographer! WELCOME TO OUR FUN COMPANY! In 1999 a dream began. The purpose: the serve “The Family” with a professional videography company. Not a homemade video group or a weekend hobbyist in it for a little side money, but a dedicated full service production company for everyone who has an important occasion, a story to have told, and the desire to stop worrying about capturing their memories. With Charles Lauren Films - you can relax - it’s handled! Aaron Copland (we love classical music) through there should be a “Fanfare for the Common Man.” We believe there should be a “Filmmaker for the Common Family.” Well, with one exception…NO FAMILY IS EVER COMMON! This is precisely why all epic events in the course of family’s life should be documented. Simply and professionally. Please enjoy our web site and be introduced to the Inspired, Timeless, Exiting and Elegant style of Charles Lauren Films. Do you want the story of your wedding day recorded in a caring, professional and unobtrusive way? 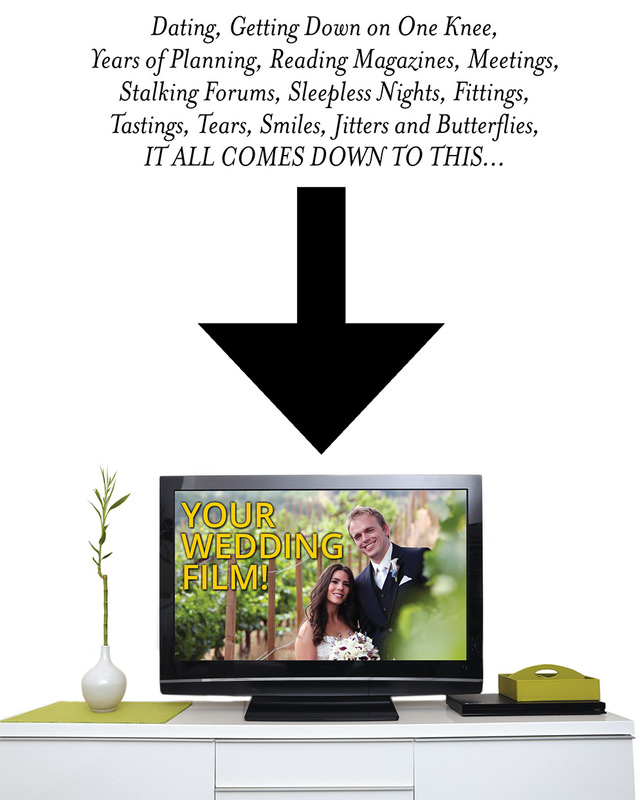 Do you want your wedding video to astound your friends and bring tears to your eyes for the rest of your life? Then Capture Love with Charles Lauren Films! Charles Lauren Films is a wedding cinematography company based in Los Angeles, California. This husband and wife team began exclusively creating wedding films after a career in Hollywood. Now they bring that energy to your film project! The goal: Make a personal movie that is so much fun to watch that anyone would be fascinated! Even though this wedding videography company will film every moment of your day, only the bits that make your peeps look their best will be in your final video. The perfect toast, most poignant vows, brightest smile - we'll find them and edit together something that is entertaining, and genuine. We offer Fully Edited Wedding Films from 5 to 90 minutes, depending on your choice. We also make trailer videos and love stories (a biography of how you met, with photos and romantic video). Every wedding comes with an Instagram Highlight Video with the most memorable shots for your #awesomeguests! Working with us is easy :-) Once we're booked and have your timeline, we show up early, stay back and watch your day unfold, edit edit edit, and deliver everything to you online! When you view your wedding film, it will be exciting, funny, cute, historical, captivating....Do you know why? Because it is about YOU and everyone YOU LOVE! You will adore your video - so please get one! And email or call us! This review sums up what we will do for you: "You guys are so phenomenal at what you do - and we love the differences and the similarities between the short and the long video. It has been so worthwhile to do this - and we cherish the videos way more than we do the photos to tell the truth…the live action and the way you’ve captured all of the emotions of the day was just fascinating. We will be referring everyone we know to you that is considering doing video for their wedding - I’ve seen some other wedding videos of my already married friends - and while they were fine they just don’t compare to your work." We invite you to relax, look around, watch some of our videos, explore our packages, read our reviews and give us a holler! We're here to talk about your plans and create a video that is the perfect fit for the narrative of your wedding day! Let us know where you'd love to meet with us - your nearest Coffee Bean, or perhaps your wedding venue? We'll make a date of it!